Welcome to the Water Coolers group of SmartGuy.com. Feel free to interact with other professionals from across the world. You can find professionals, find deals on services, find professionals who might barter, or simple post questions, comments, or suggestions. A water cooler, water dispenser or pressure cooler is a device that cools and dispenses water through a specifically designed appliance. They are typically broken up in two categories: bottleless and bottled water coolers. 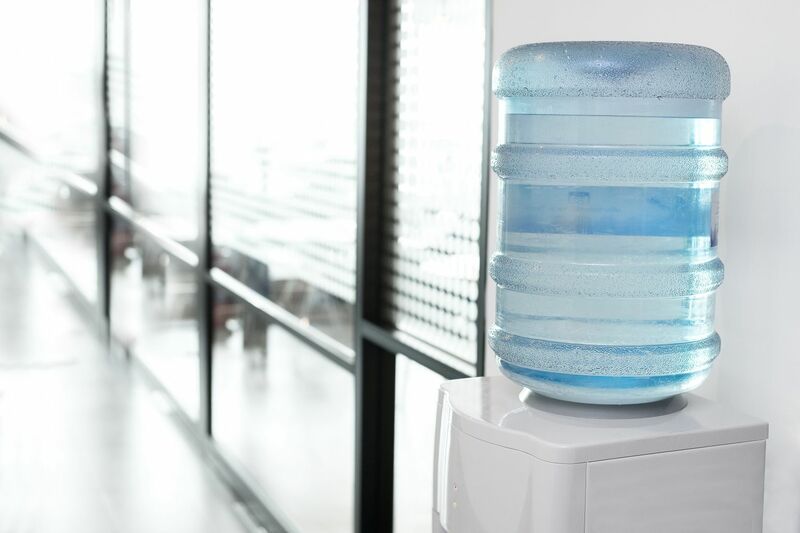 Bottleless water coolers are directly connected to a water supply, while bottled water coolers require pick up or delivery of water in large bottles from vendors.